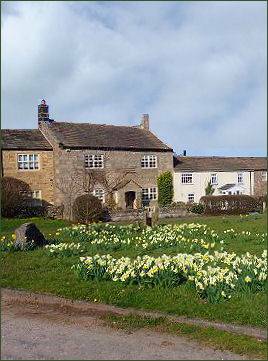 The village of Darley lies in the Nidderdale Area of Outstanding Natural Beauty midway between Harrogate and Pateley Bridge and extends for around a mile east from a junction with the B6451 road. The western end of the village is known as Darley Head. The name Darley means 'Deer-glade', with 'ley' derived from 'leah' which means woodland glade or clearing. Darley has a history dating back from late medieval times with many buildings dating from the Georgian and Victorian era. 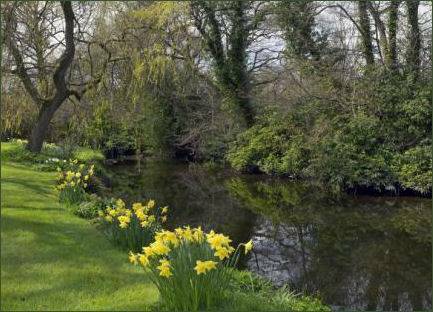 The village has won many local and national 'Britain in Bloom' awards and has two churches, the Anglican Christ Church and Darley Methodist Church, which dates to 1829. There are three community halls, and a village store and post office as well as the popular Darley Mill Centre. The village pub the Wellington Inn is a welcoming and traditional country inn dating back to the eighteenth century. Its highly acclaimed restaurant, which has stunning views over the countryside, serves an excellent selection of dishes, most with locally sourced Yorkshire ingredients. Darley was one of the many settlements which were included in the Forest of Knaresborough and boundary stones can be seen along the River Nidd, marking the boundary between the Forest and lands belonged to Fountains Abbey. Even to the present day some Land Deeds include the twelfth century right permitting the Lord of the Forest of Knaresborough to chase deer across the gardens of the village. 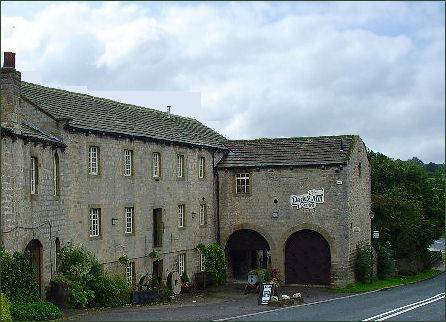 Darley Mill Centre is a family run business situated in a unique seventeenth century corn mill retaining many original features and set in superb countryside on the banks of Darley Beck, one of many streams that flows into the River Nidd. 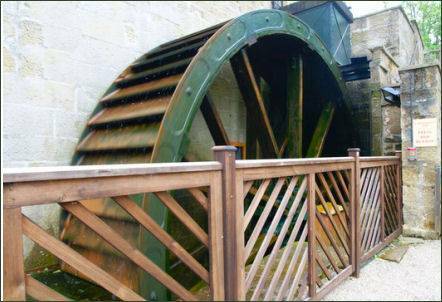 The water wheel, which measures 27 feet and was originally built in 1874, is now restored to full working order. There are floors of shopping include quality household linens, homewares and gifts, books, pet and gardening products and much, much. There is also a traditional licensed restaurant which serves homemade cakes, biscuits and light snacks to full lunches. Additional outside seating is available in the walled garden. Children's play area, duck hunt activity and children's menu in the restaurant. Special events throughout the year.